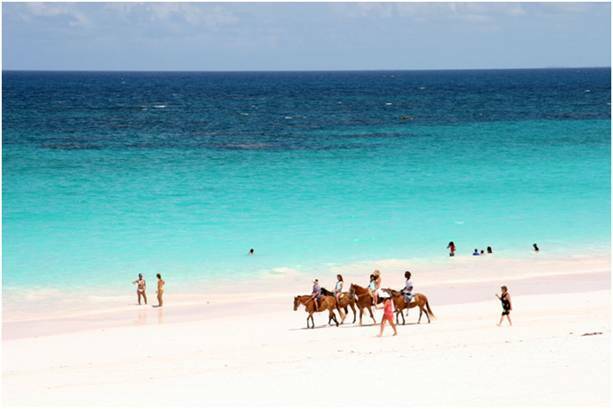 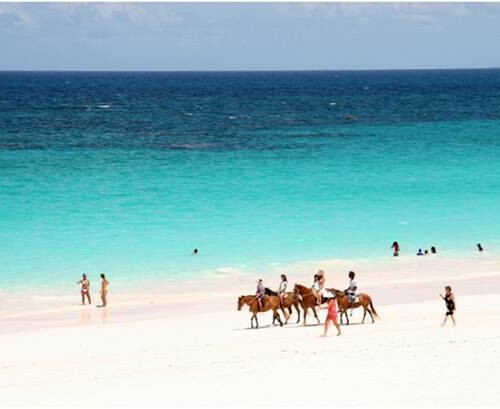 All the Bahamian islands are rich in natural attractions. 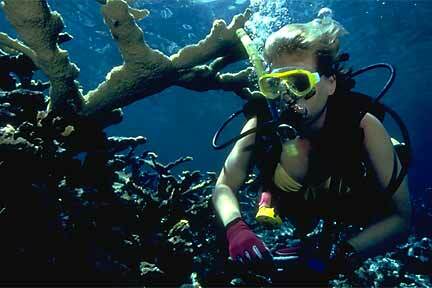 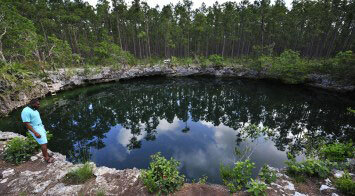 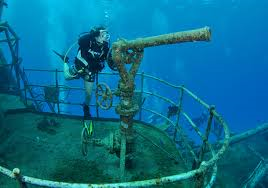 But Andros is considered as the pinnacle of nature in the Bahamas chain of islands. 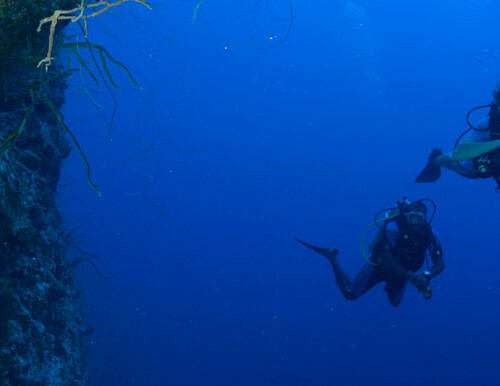 The waters surrounding Andros Island boast the world’s third-largest fringing barrier reef, amazing blue holes, a mile-deep abyss and innumerable species of flora and fauna. 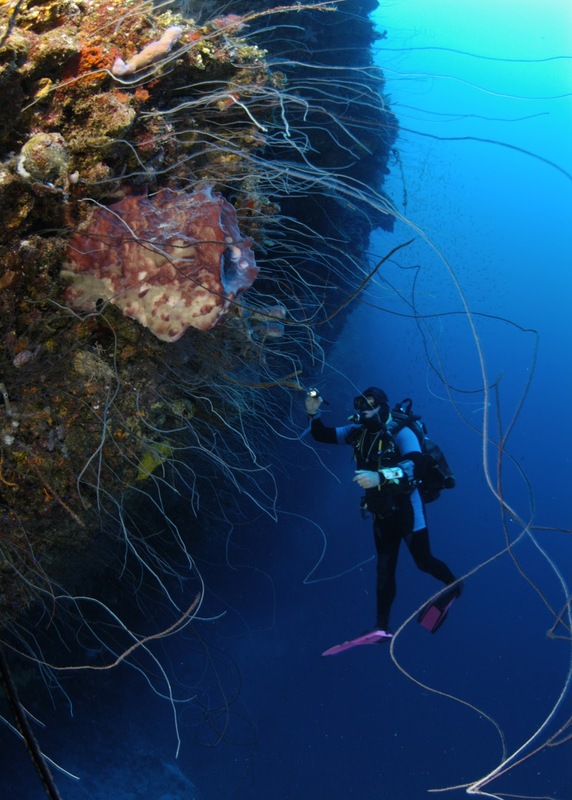 So whether you're a novice or expert diver seeking both a new and different experience, our Bahamas Yacht Charters crew and certified dive expert team will make your diving and snorkeling experience the most fun-filled adventure in the exceptional and natural surroundings of Andros. 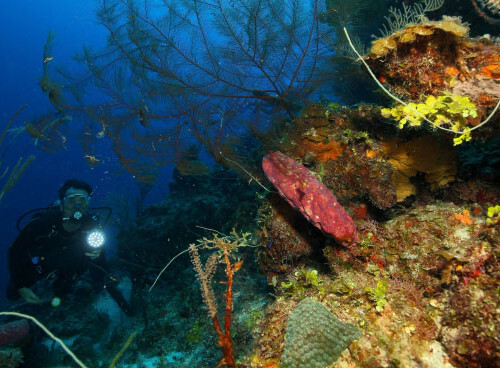 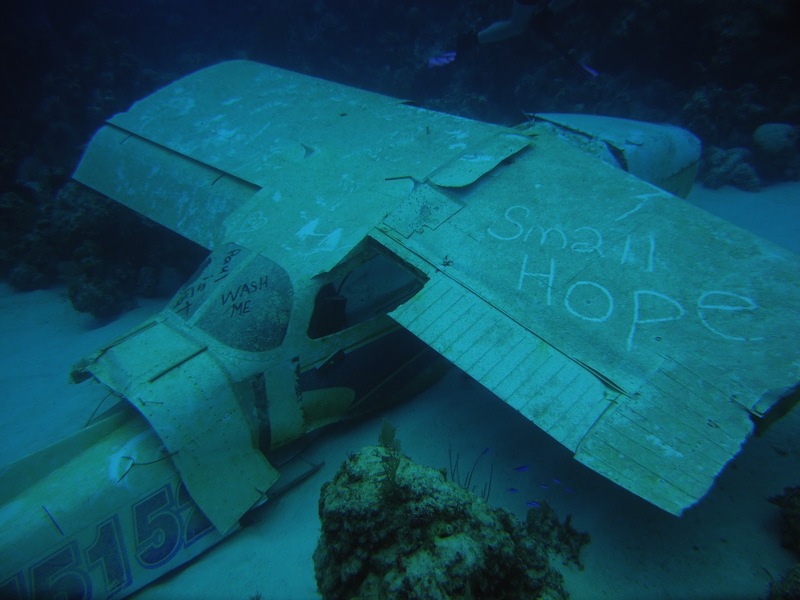 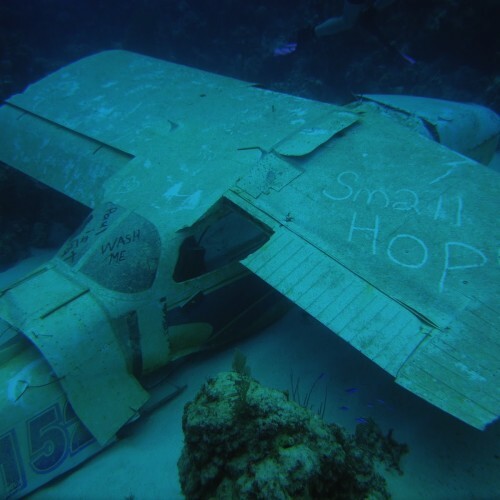 Andros is blessed with the world's largest and the most unexplored reef system in the Atlantic – the Andros Barrier Reef – where you’ll find over 164 species of fish and coral, making up the Andros reef community. 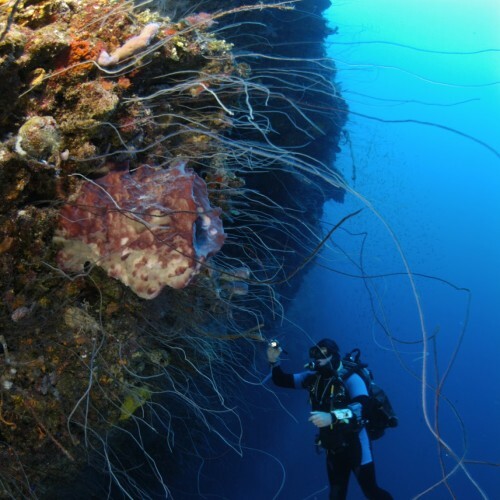 The reef is 190 miles long and plunges down to more than 6,000 feet deep, forming an abyss called the Tongue of the Ocean. 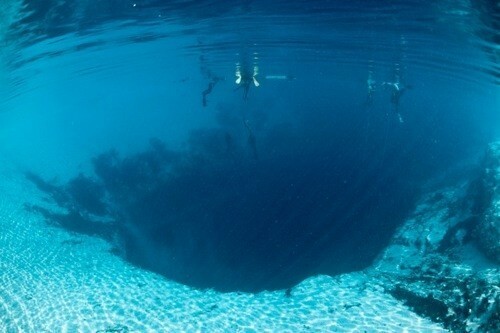 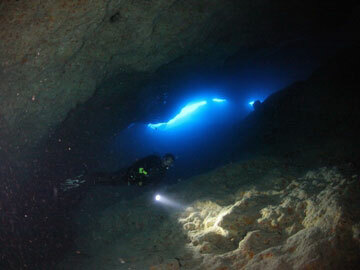 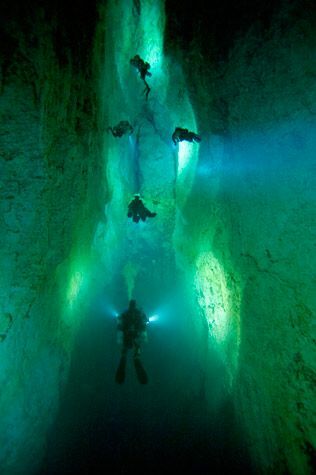 Andros also has the highest concentration of blue holes in the world, where you can see many unique cave fish species. 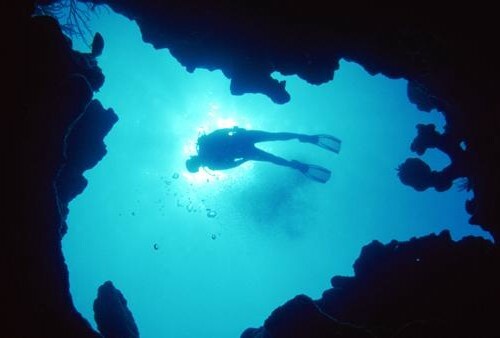 Some of the spectacular blue holes of the island are home to Lusca, a mythical monster that is half octopus and half dragon. 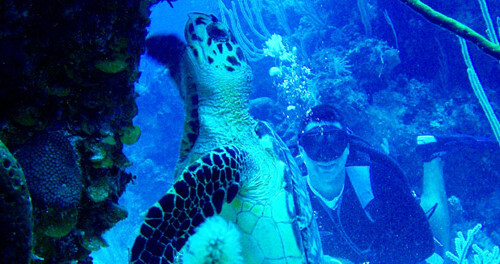 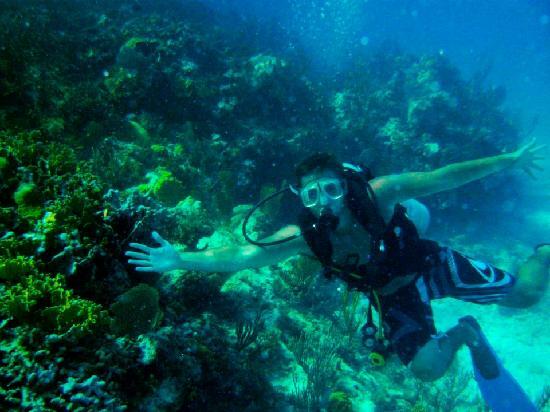 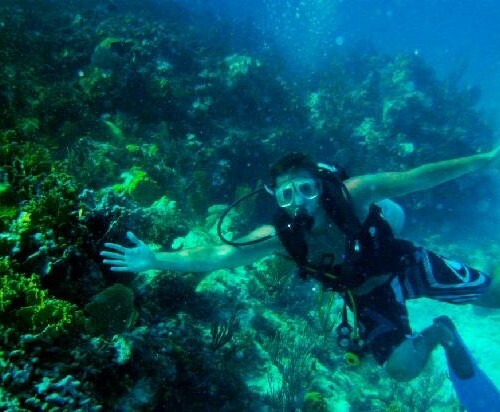 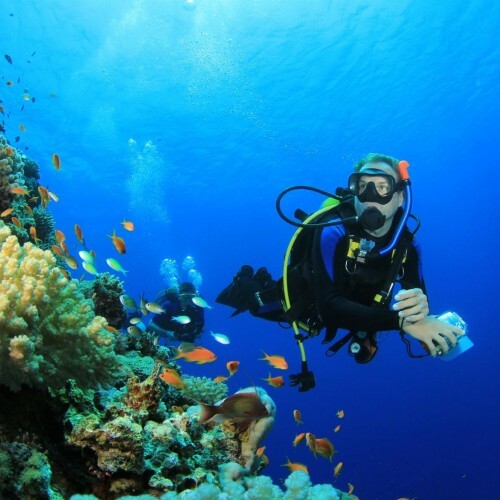 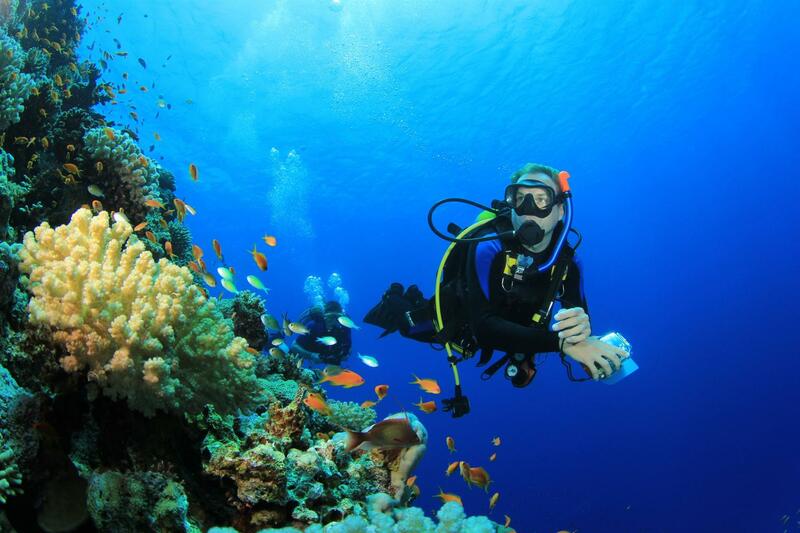 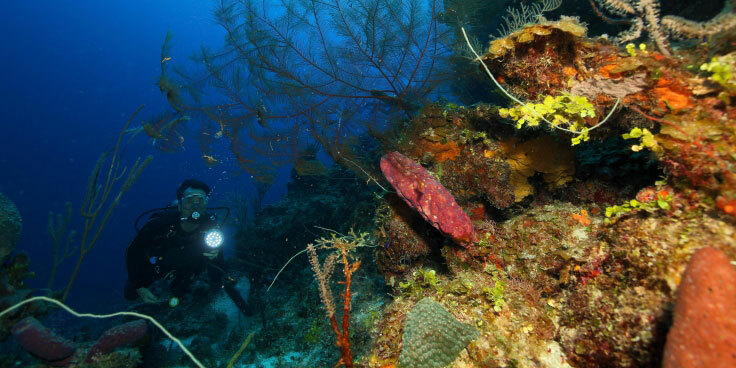 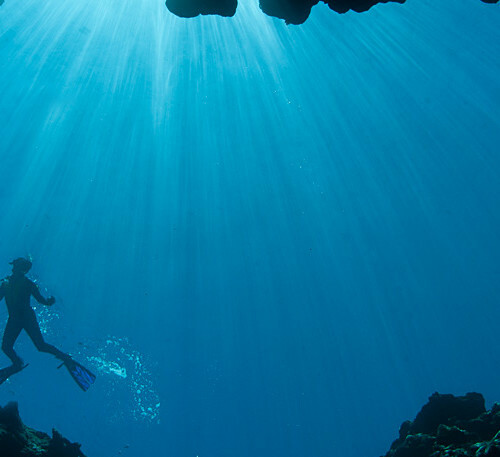 If you're an avid diver and snorkeler, Andros is a must see must experience in the Bahamas. 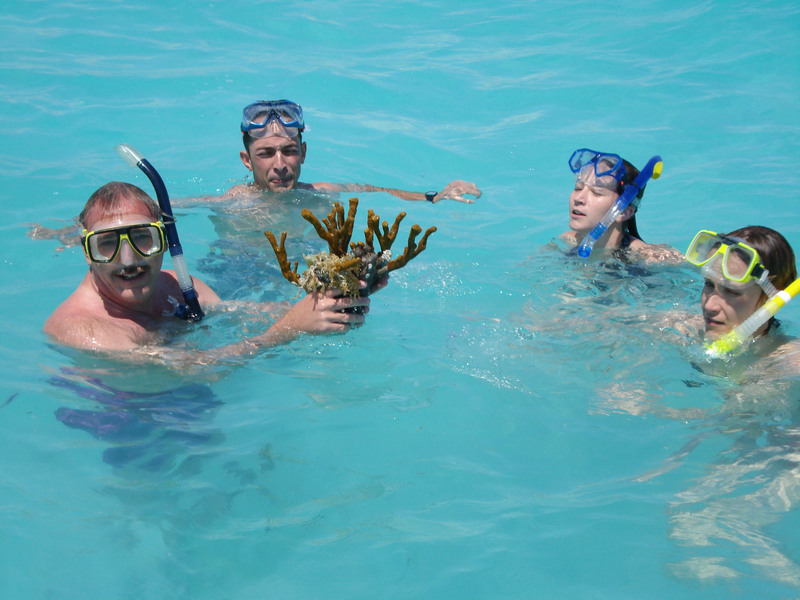 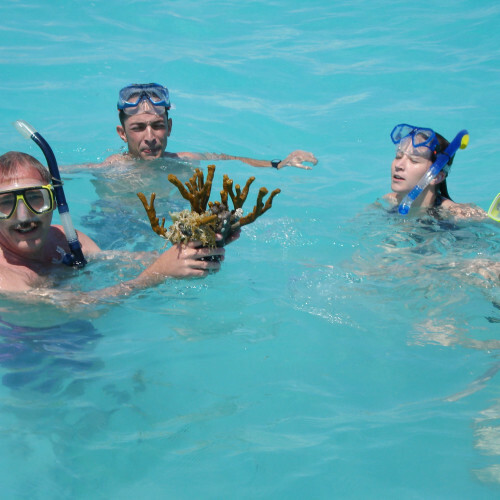 Charter a private yacht or sailing boat from us to explore the world’s healthiest barrier coral reef, striking freshwater blue holes, mythical creature and more in this famous Bahamas' diving destination!